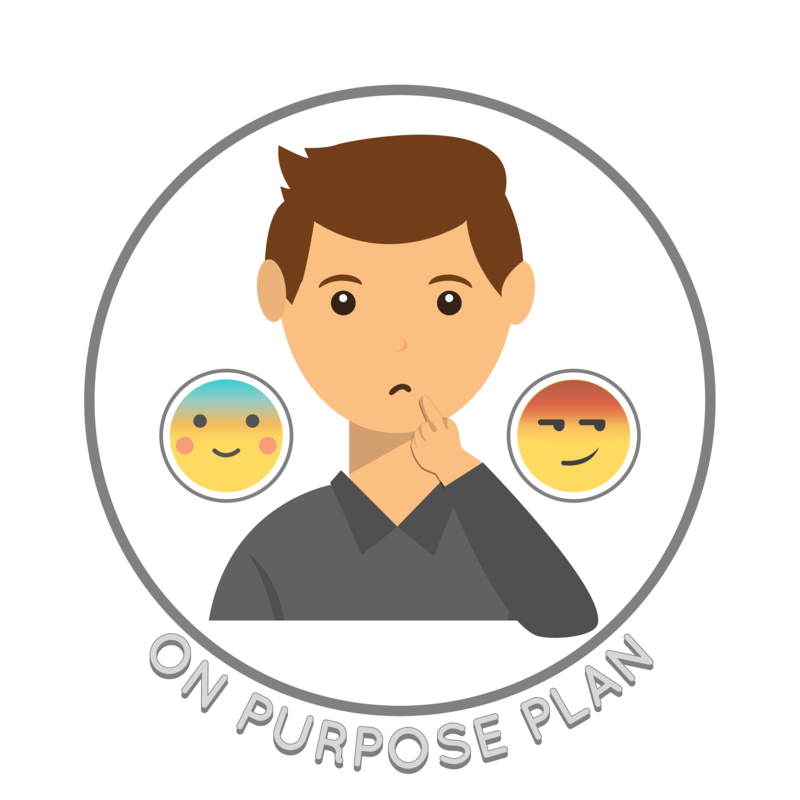 To help us figure out whether something was done on purpose or not, we can use the On Purpose Plan. If someone plans to hurt another person’s feelings then it is On Purpose. If someone hasn’t planned it and it just happened, it is an Accident. To figure it out, we look at the person’s reactions and think about their facial expression, tone of voice and actions. Do they look surprised or angry that this happened? It’s always important to keep control of our emotions no matter if something was done on purpose or not.